We are in the middle of move. 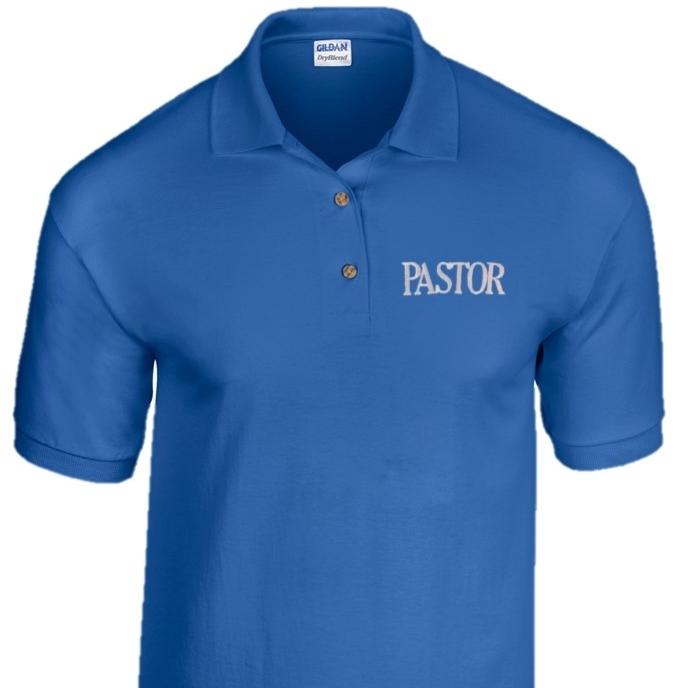 We are still in production and excepting orders. We are in transition and hope to be back to normal very soon!!! 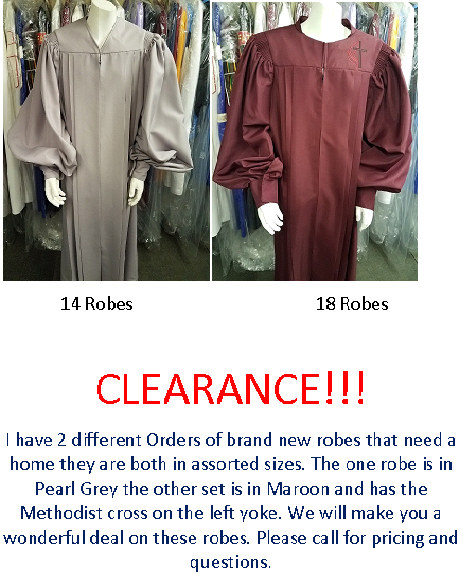 Welcome to the Hoffman Brothers Robe Company Website. Where quality & service are our biggest concerns. 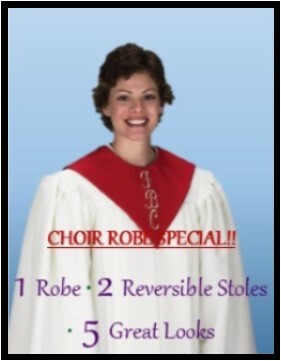 Researching & buying new choir robes should be a pleasant experience. Trust is the key when choosing your robe company. Give us the opportunity to show you who we are.